WHAT HAPPENED WHEN THE ART DIRECTOR MET THE DEVIL IN THE DETAILS? It's late, it's dark and art director, Sherylin Faye is working alone in her advertising agency, struggling against a deadline to complete a difficult design. Just as she is about to give up, she hears a mysterious voice whispering to her. Unbelievably, the voice seems to be coming from within the details of the design itself. 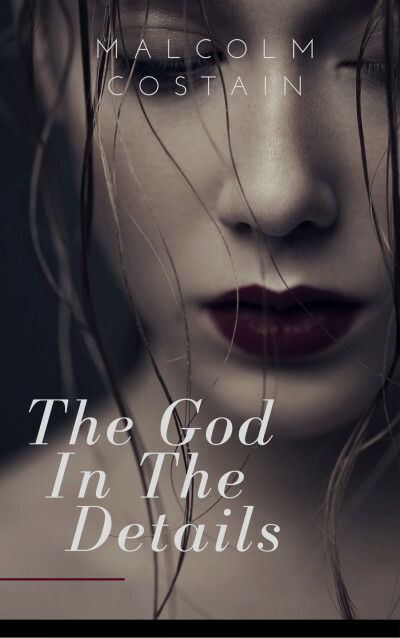 Before she knows what is happening, Sherylin finds herself in a dangerous and frightening liaison with The God In The Details. Find out what happens in this unputdownable short story about talent, regret and the darker side of ambition.